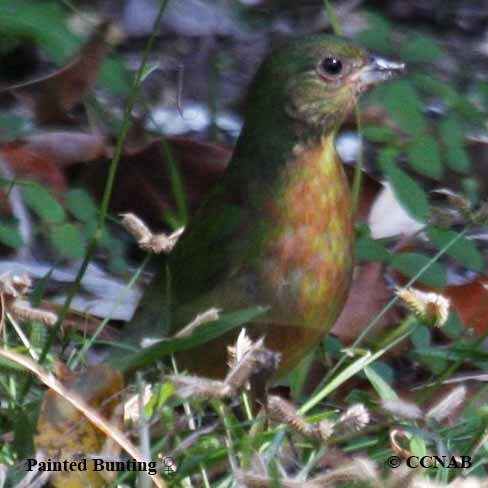 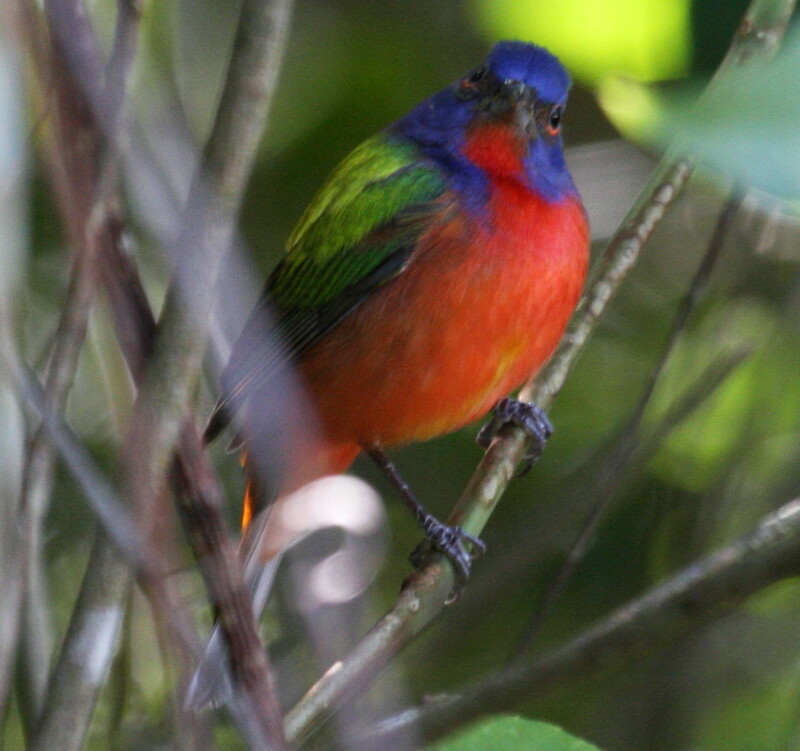 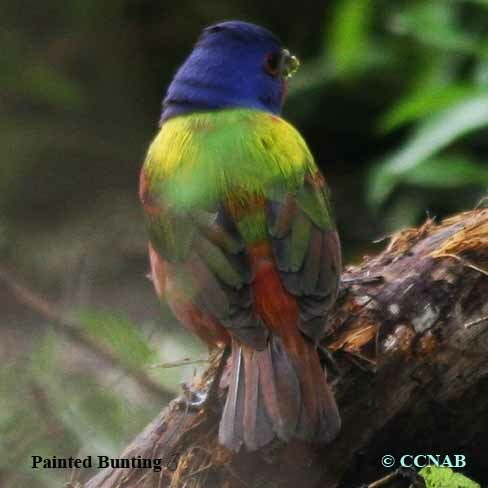 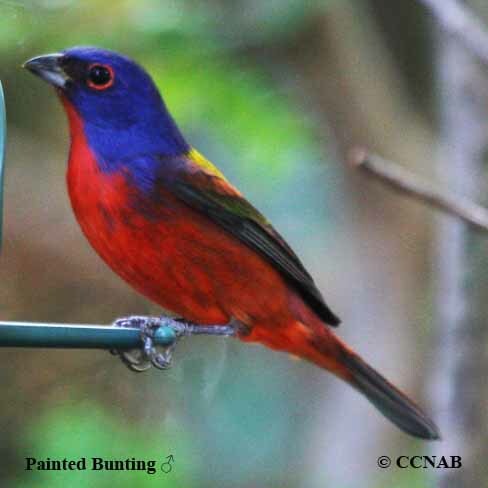 The Painted Bunting is without a doubt, one of the most colourful birds seen in North America. 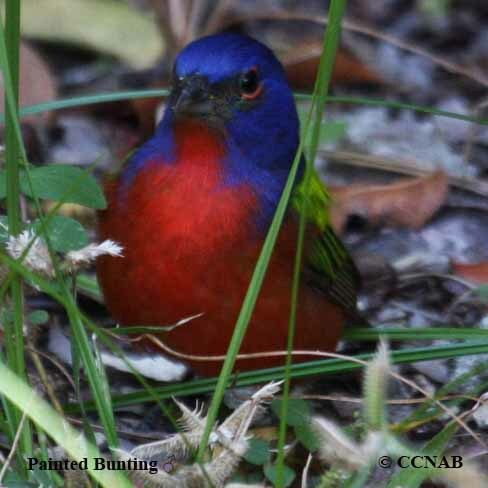 This bunting is found in the southern states, from New Mexico to Florida. 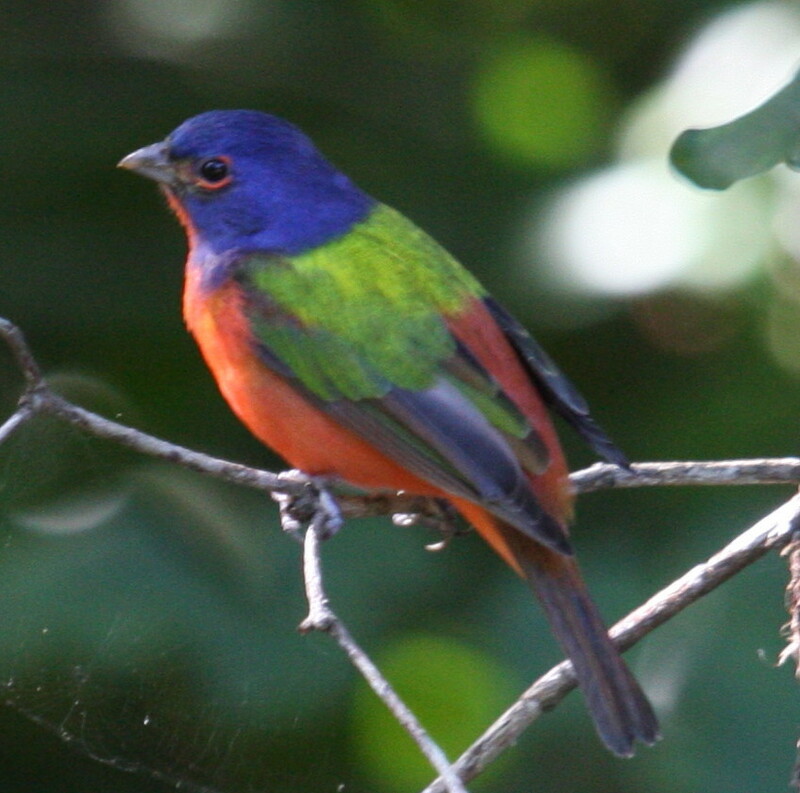 During the winter months, the western population migrates into Mexico, while the eastern population migrates into southern Florida, and on to the Carribean islands.